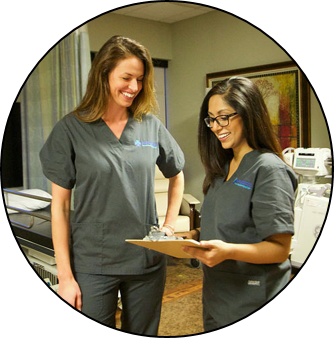 At HIFU Prostate Services (HPS), we offer our patients something no one else in the industry can offer, and we call this the HPS Advantage. Our one-of-a-kind, concierge support and our partnerships with the most experienced network of the physicians in the country, enables us to guide you through the best possible HIFU treatment experience available. 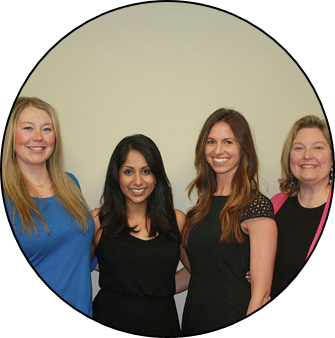 Our company was built and is staffed entirely by individuals who have worked with HIFU over the past 12 years. We pride ourselves on having more experience than anyone else in all aspects of HIFU technology application. We work with HIFU expert physicians from coast-to coast. Our physician network includes doctors with nearly 10 years of HIFU experience. 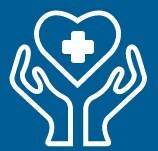 We can help you find a physician near you or facilitate travel to the physician of your choice. Our nurses and staff spent several years scheduling and traveling with patients for HIFU outside the U.S. They can answer any questions you have about the entire process and are there every step of the way. The first time you call you will be assigned a personal nurse to assist you, answer questions, and walk you through the process. This same nurse will work with you throughout the entire procedure and recovery. He or she will always be available to assist you as needed. When you show up on the day of your procedure the HPS team will greet you, and review with you what to expect over the next few hours. They will then walk you through the process and answer any questions you or your loved ones might have about HIFU. After your procedure, your nurse will reach out several times to check in on you, but you don’t have to wait for that if you have a question. Call your nurse or doctor immediately if you have a concern. If you are ever traveling and need medical attention or move to a new city after HIFU, contact us and we will direct you to the closest HPS physician for any necessary care. We Are Experienced, Accessible And Entirely Focused On Quality Of Life. That Is The HPS Advantage.